Quiet Coquitlam west area near Vancouver Golf Club. Functional floor plan with almost 6 bedrooms and 3 full bath. 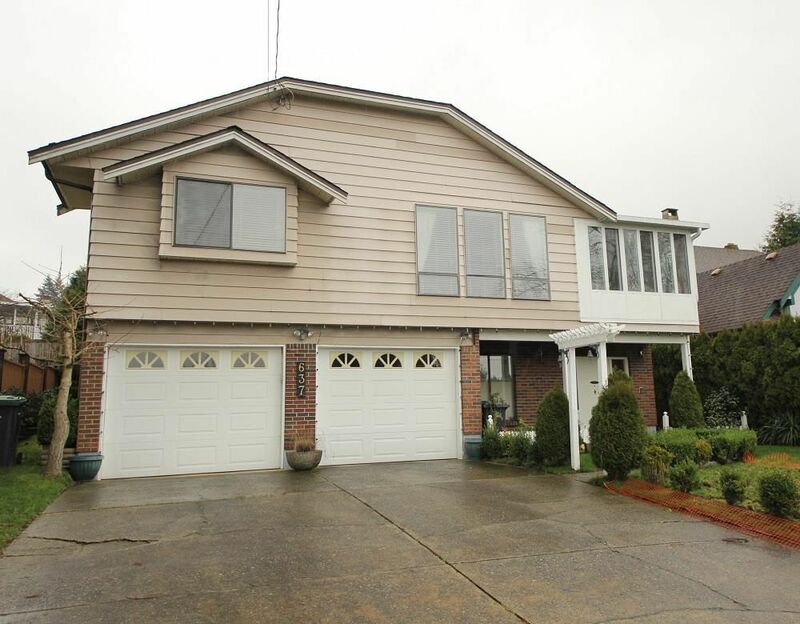 Close to all schools, Lougheed mall, transit and more. Open House on Saturday July 28th only at 2-4 pm.